The first chapter of this book begins by explaining prior international tax rules and the revisions made in the new law. The second part of the report discusses the four major issues of concern under prior law – allocation of investment, profit shifting, repatriation and inversions – and how the new law addresses these concerns, or raises new ones. That section also discusses issues associated with international agreements. The final section summarizes commentary about problems and issues, including legal challenges and uncertainty, within the new international tax regime and options that have been suggested. The second chapter of this book examines the National Flood Insurance Program (NFIP), reinsurance and catastrophe bonds. 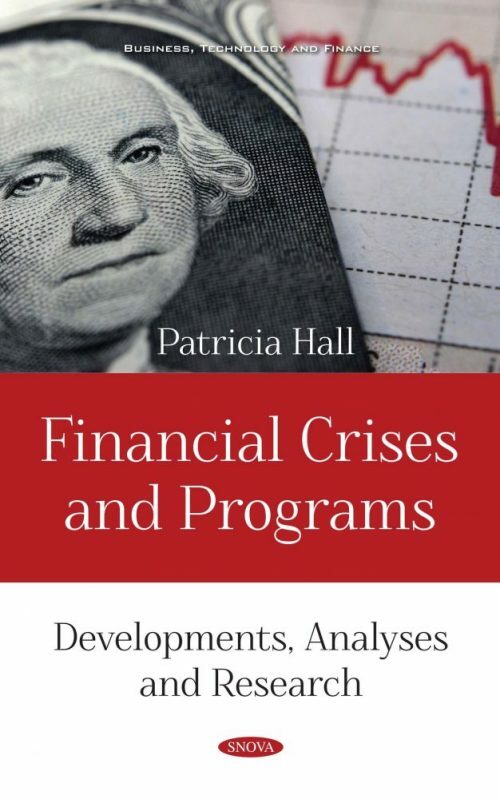 The third chapter discusses regulatory reform 10 years after the financial crisis – Dodd-Frank and the securities law, as well as the systemic risk regulation of non-bank financial institutions. The last chapter looks at the politics and policies regulating the US Campaign environment. Campaign tactics aside, the campaign environment has been a steady source of concern in American politics.